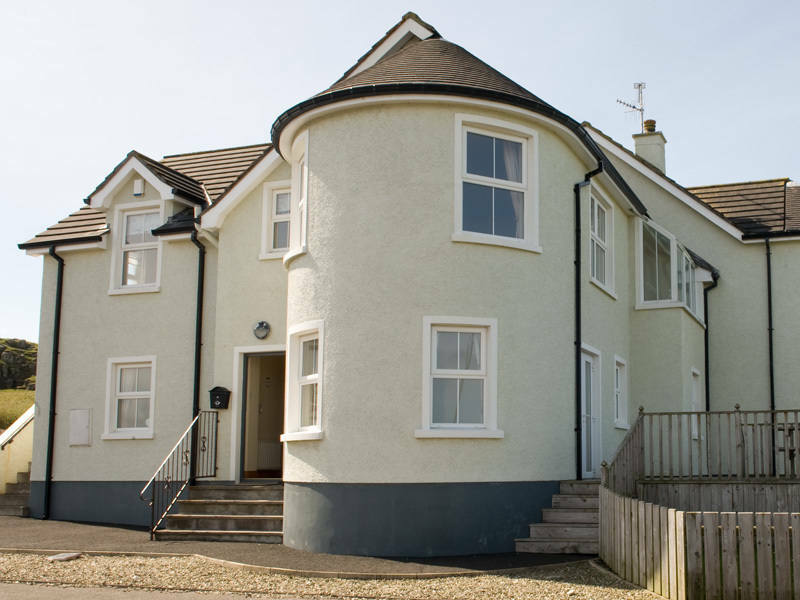 Luxury 4 bedroom, well appointed self catering accommodation with stunning sea views. With everything required for a wonderful holiday in the delightful seaside village of Portballintrae, close proximity to beaches, local restaurants and golf clubs. The property is situated in an ideal location for access to Northern Ireland's Causeway Coast There are lovely walks to the Giant's Causeway and only five minute drive to the famous Bushmills Distillery. Other attractions in the area include: Dunluce Castle, Carrick-A-Rede Rope Bridge, White Park Bay, Port Stewart Strand and White Rocks Beach.